Class that allows to manipulate TWAIN device. 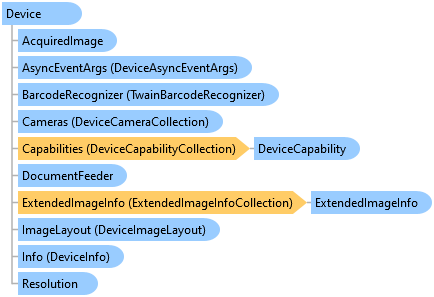 This example shows how to asynchronously acquire images from the device.
''' Starts the image acquisition from scanner.
''' Image acquisition is in progress.
''' User interface of device is closed.
''' Subscribes to the device events.
''' Unsubscribes from the device events. /// Starts the image acquisition from scanner. /// Image acquisition is in progress. /// User interface of device is closed. /// Subscribes to the device events. /// Unsubscribes from the device events.